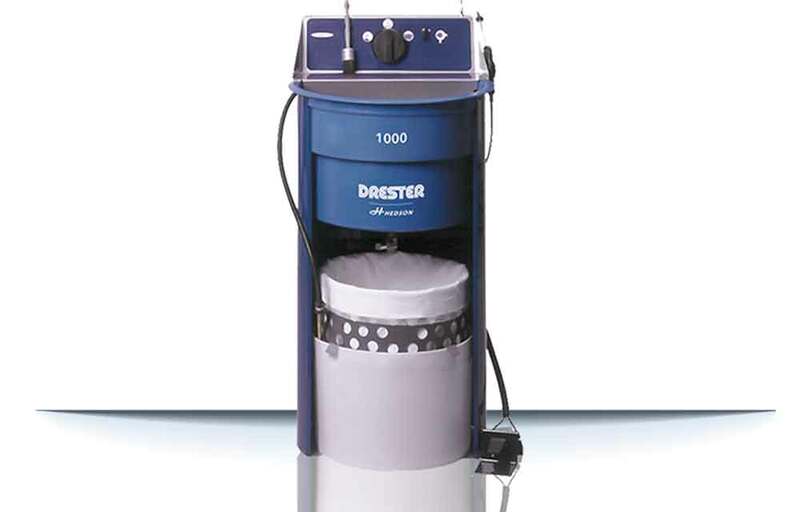 The Drester QR-10 is a manual gun cleaner for water-borne paints and is equipped with the well-proven diaphragm pump to allow for proper flow and pressure. 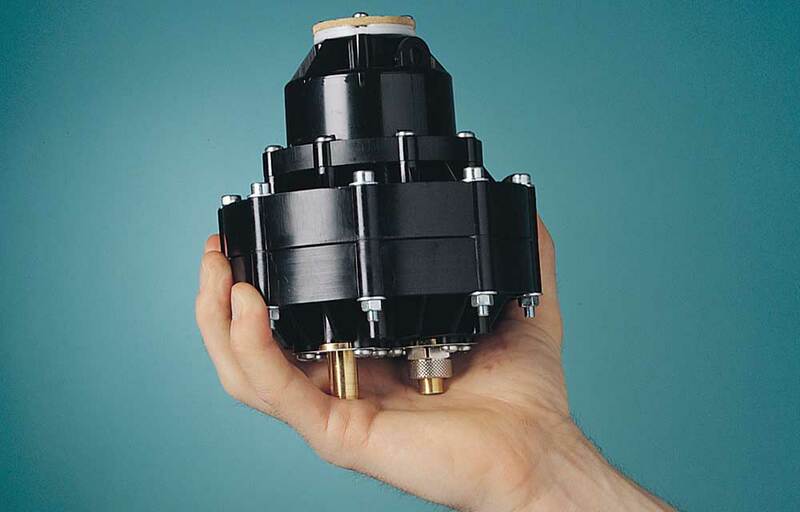 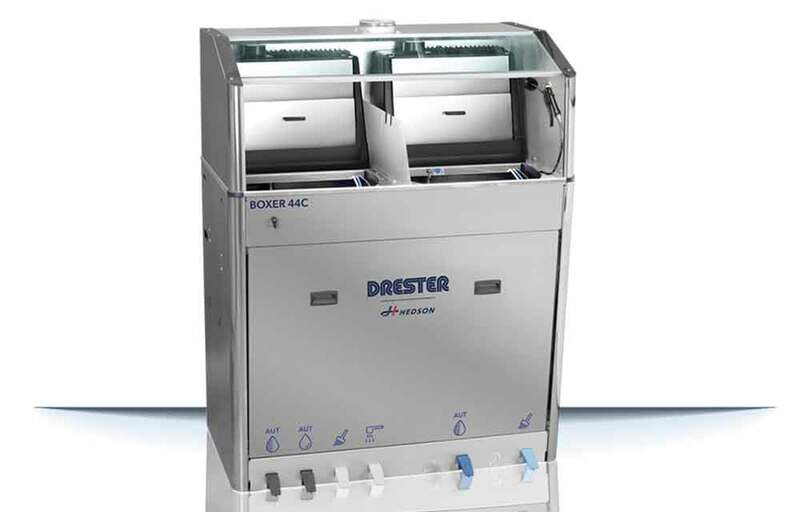 Drester QR-10 can be placed inside the spray booth. 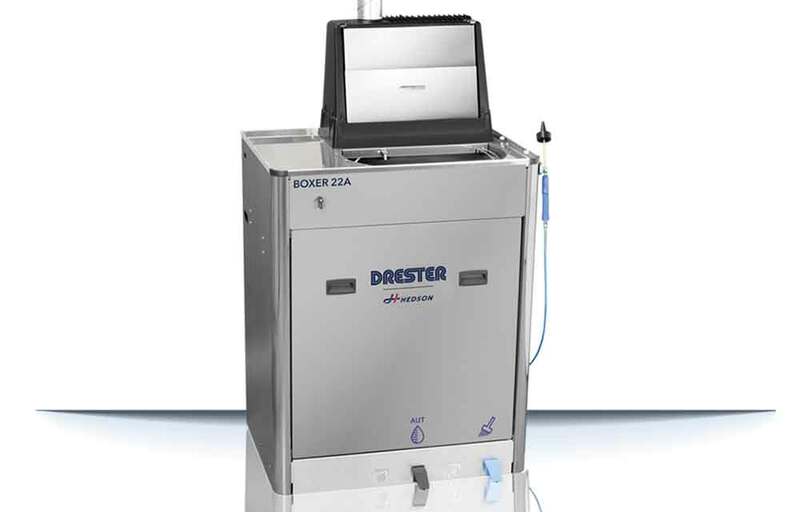 The Drester QR-20 is a manual gun cleaner for solvent based paints. 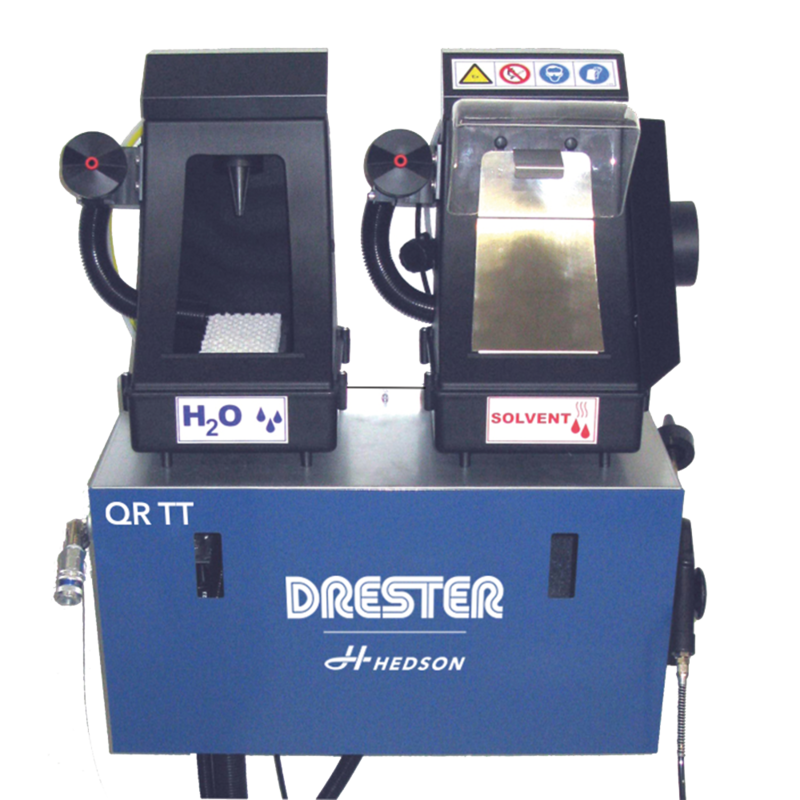 The Drester QR-TT is a manual gun cleaner for both water-borne and solvent based paints. 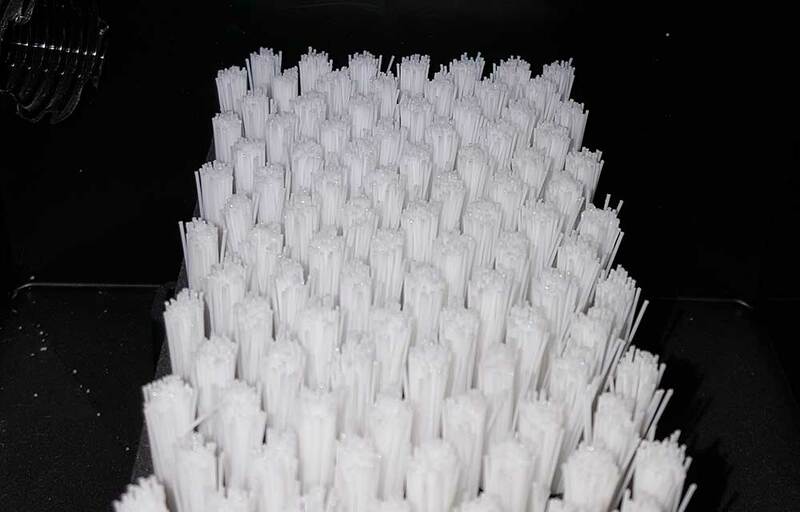 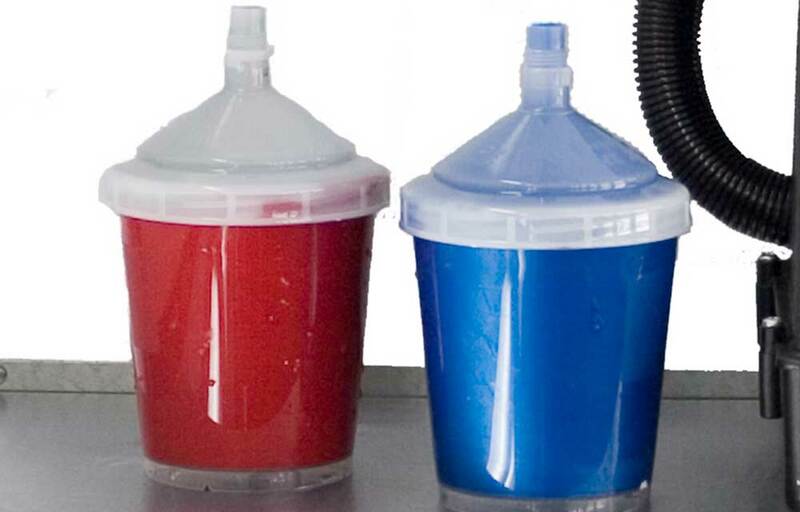 If water-borne solvents are used it can be placed inside the spray booth. 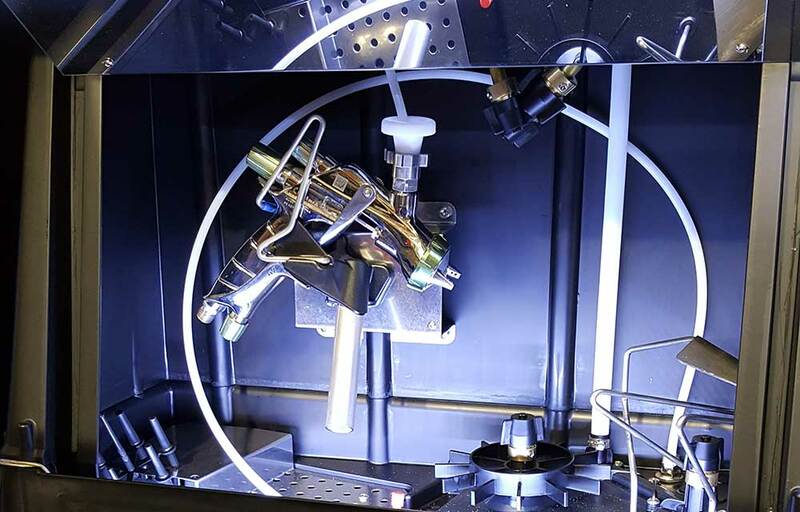 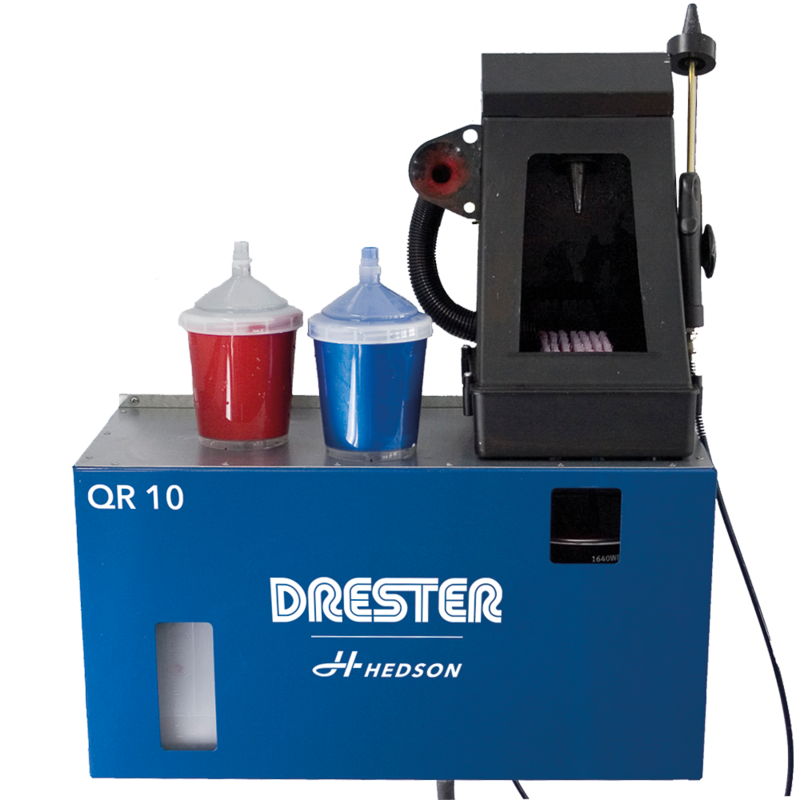 The Drester QuickRinse by Hedson has been developed to provide quick, thorough spray gun cleaning for water or solvent paints, especially for use with disposable cup system. 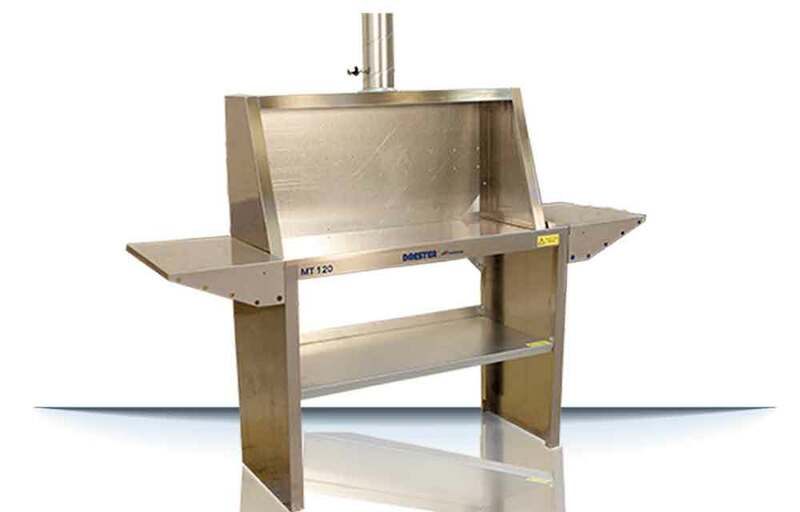 It can be easily installed anywhere in the paint shop, including inside the paint booth when used as a water-borne cleaner. 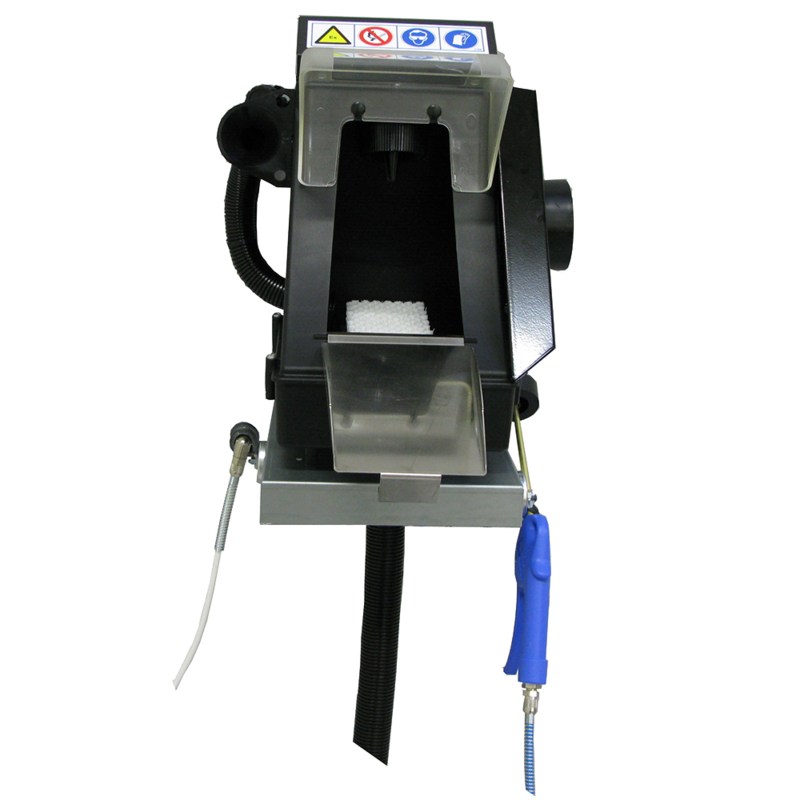 Installation is simple and easy, either with the use of magnets for attachment to the booth or mixing room walls or more permanently with zip screws. 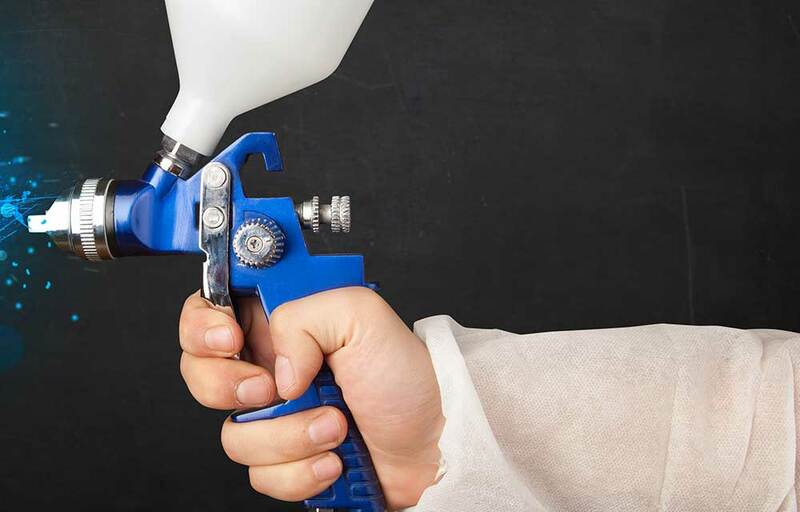 Save time by keeping the gun cleaner close to the paint job.